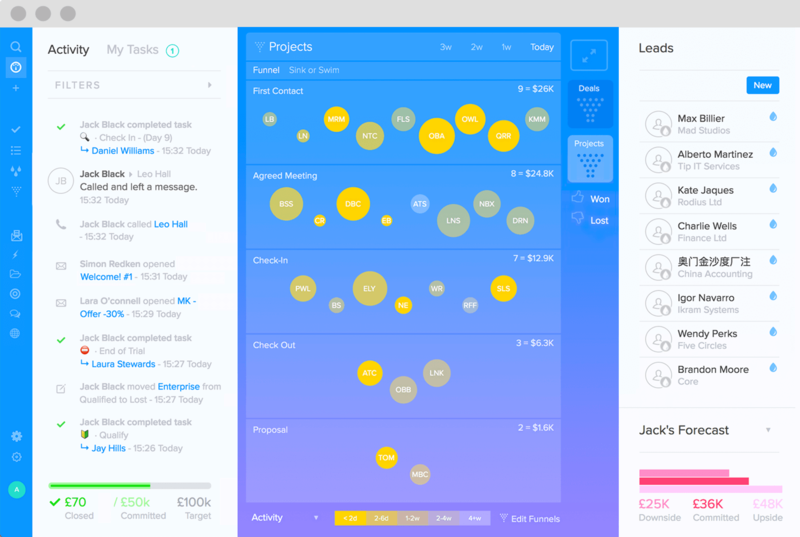 SalesSeek is your CRM, Marketing, and Customer Success Platform. It's designed to connect your business and make it simple for teams to nurture prospects, win deals and serve customers. 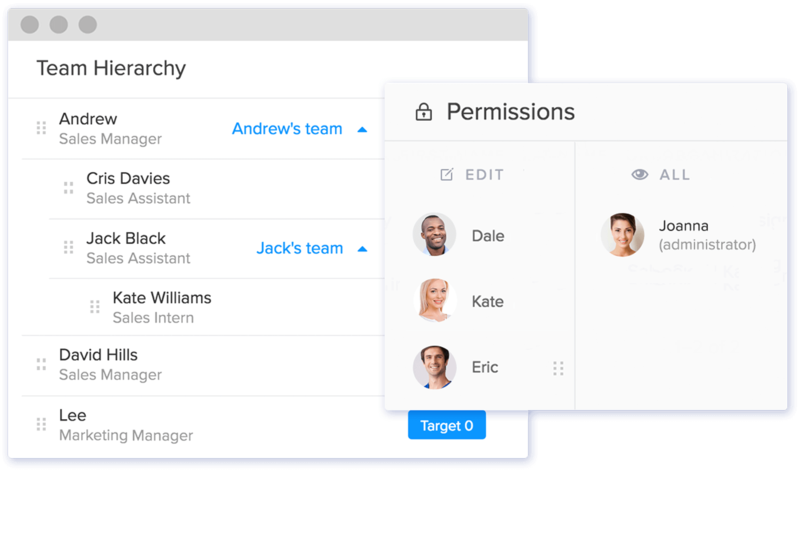 Powerful and intuitive features to make your Sales, Marketing, Customer Success teams more productive and effective. 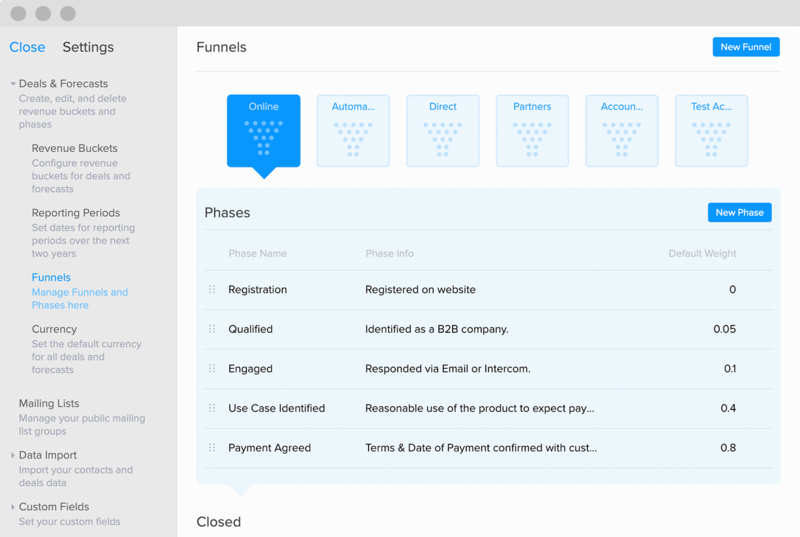 The Visual Sales Funnel is completely unique to SalesSeek. It's designed to be the most functional, interactive and valuable Deal Management tool. It's a way to get complete visibility over your Sales pipeline in a single glance, and it's why our customers love us. Nobody likes an empty party. SalesSeek integrates every department for seamless collaboration, from Sales to Support, and Marketing to Management. 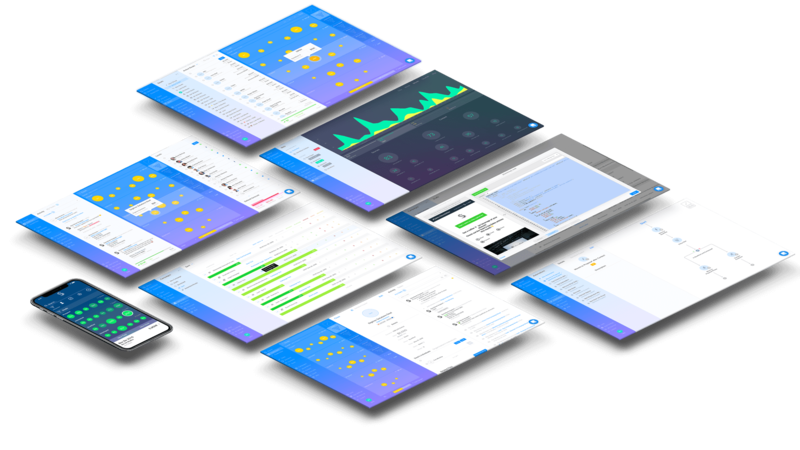 Intuitively sell, communicate, and track your prospects and customers together on one platform. You can be up and running in minutes. Create your account, fill up the funnel, and get selling. Or if you're looking for a more considered setup, our Customer Success Team are experts and are always here to help.